With the improving labor market in US fueling fears of a US Fed rate hike as early as June, banking stocks were trading 0.4%-3% lower on Monday. The Bank Nifty was trading 2% or 413.5 points lower at 19,334.5 points at 12:00 pm IST. 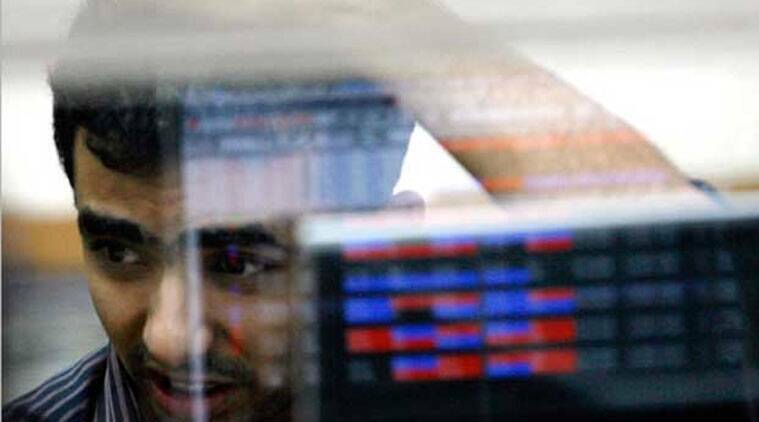 The BSE benchmark Sensex was trading 1.3% or 370.66 points lower at 29,078.29 points, while NSE’s Nifty was trading 1.3% or 118.2 points lower at 8,819.55 points. Experts attribute the correction in banking stocks to profit-taking. “In the last few weeks banking stocks have run-up a l”A Long Way to Equality and Unity, ot. Most banks have been trading 3-3.5-times their book value. Markets have fallen today as concrete signs of economic recovery are yet to be seen. Our, stance is that it will take at least another 2 quarters before the economy starts recovering,” said B Gopkumar, Executive Vice-President and Head (Broking) at Kotak Securities. Among banking stocks, Axis Bank (-3%), ICICI Bank (-2.8%), Kotak Bank (-2.5%), Yes Bank (-2.4%) and SBI (-0.6%) were trading lower. Market observers believe rate-hike by the US Fed could weaken the Rupee, but don’t see a direct impact on the banks. “If interest rates are raised, it could lead to FII outflows, which would have a negative impact on the currency. However, we don’t see banks getting directly impacted by the hike,” said Rikesh Parikh, vice-president Institution Corporate Broking, Motilal Oswal Financial Services. The Rupee was trading 0.47 paise lower at 62.62 against the dollar.